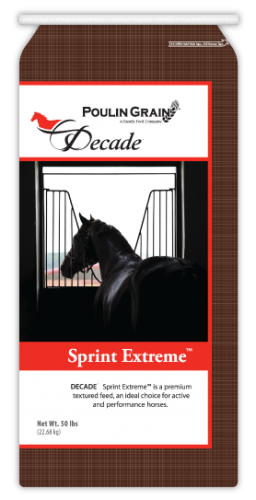 Designed to balance energy demands and support performance. 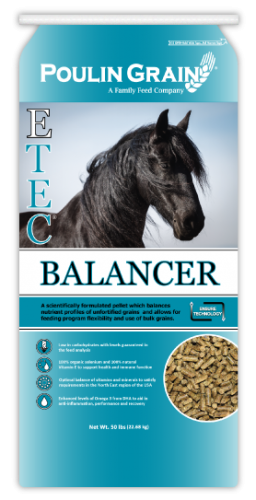 This feed contains a nutrient rich pellet along with steam flaked corn for optimal digestion and absorption. 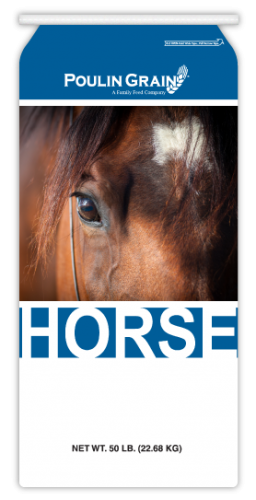 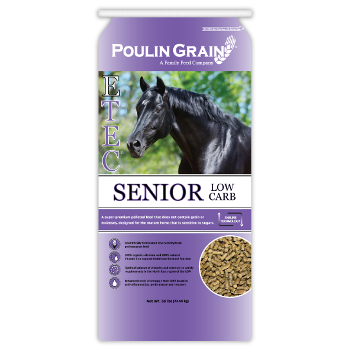 Provides an economical means of supplying essential protein, mineral and vitamins to mature active and idle horses. 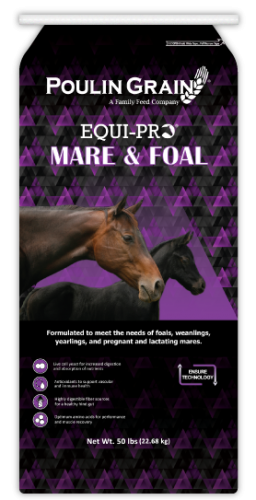 Optimal levels of lysine and methionine to ensure healthy fetal development and foal bone growth. 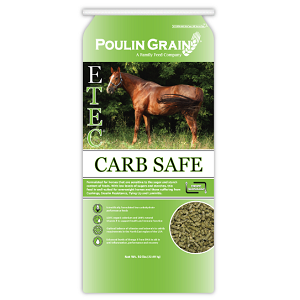 Contains live cell yeast which increases fiber fermentation and mineral absorption. 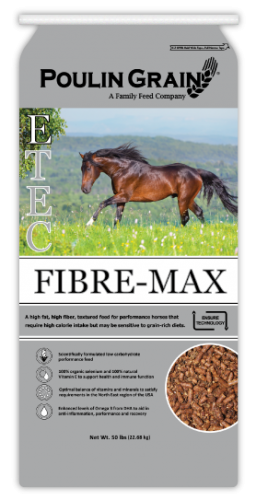 Inclusion of Ultra Flake (Steam Flaked Corn) - enhances small intestine digestion of starch thereby minimizing the chances for colic and laminitis. 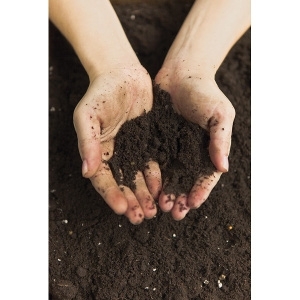 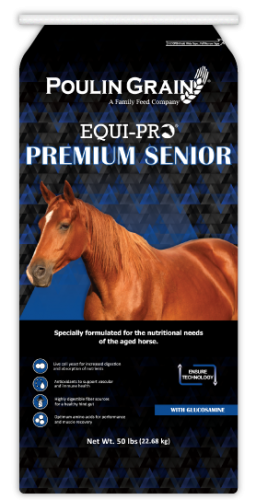 Fortified with organic minerals and a high level of vitamin E, which enhances mineral bioavailability and increases stress and disease resistance. 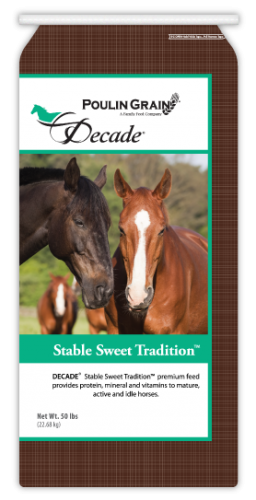 Highly fortified pelleted formula with no grains or molasses, designed for horses at any life stage. 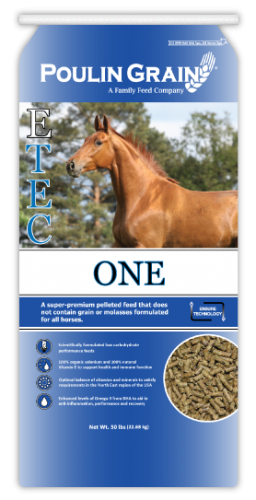 (Formerly EQUI-PRO E-TEC).